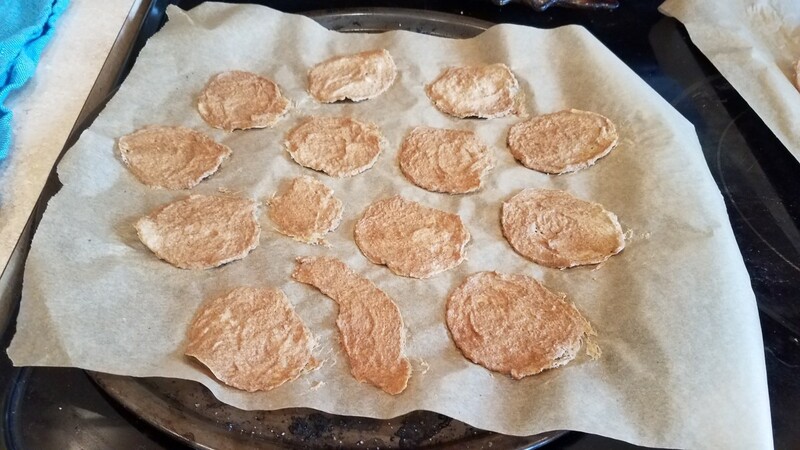 Just recently, I got some easy food ideas from my best pal, and one of them was a neat recipe for spicy crackers, called “firecrackers.” Of course, I had to do some experimenting of my own, so I created Cajun firecrackers with seasonings usually associated with Cajun recipes. If you’re searching for easy party food ideas, give this one a try! 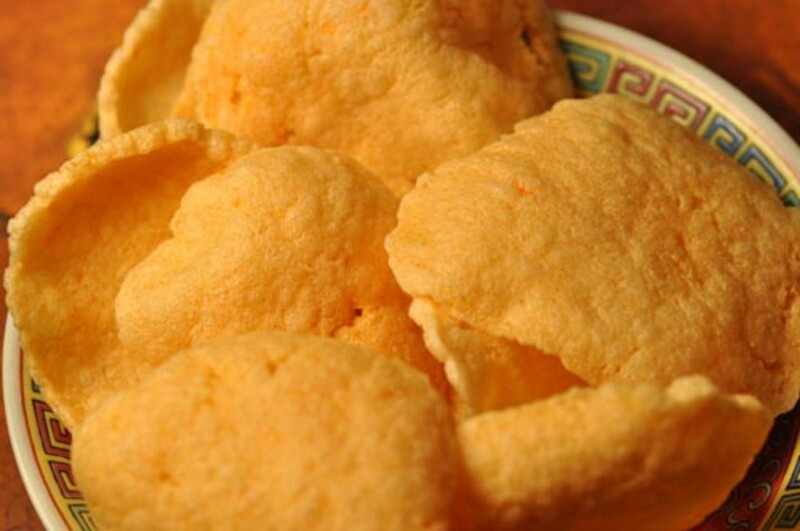 If you like Cajun recipes and party food, these crackers are a perfect marriage. They’re hot, savory, and very addictive. I thought for sure the crackers would be soggy after adding so much oil, but they weren’t. 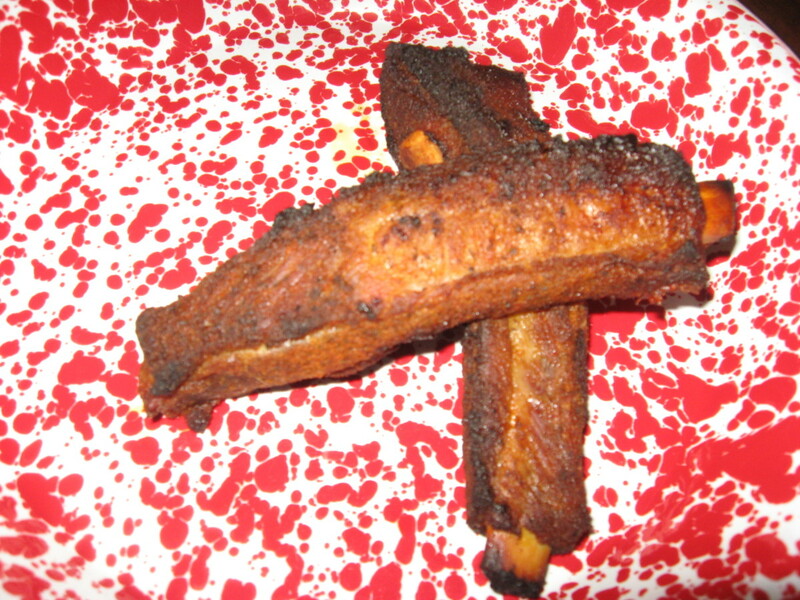 They turn out crispy, believe it or not. 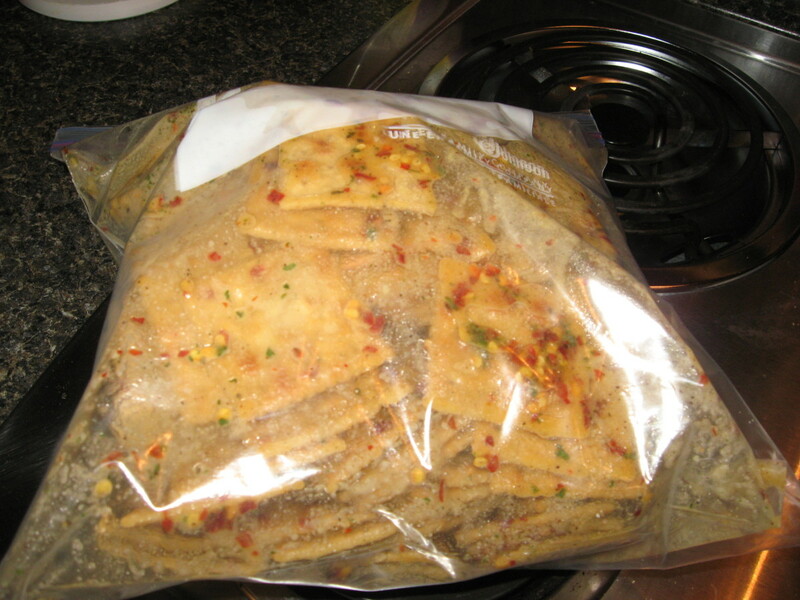 And if you turn the bags often enough, each saltine will get a nice coating of seasoning. You can make this entire recipe in just one big bag, but it works better if you divide the crackers and seasoned oil into two bags. I’ve tried it both ways, and while both methods worked, the seasonings were more evenly distributed with the two-bag method. If you want, add a bit of dried thyme to your recipe. Also, if you think these crackers will be too hot for you, your family, or guests, reduce the amount of cayenne and red pepper flakes. Place two sleeves of saltines in a one-gallon Ziploc food bag. Place the other two sleeves in another one-gallon Ziploc. Place each bag inside another gallon bag to prevent leaking. 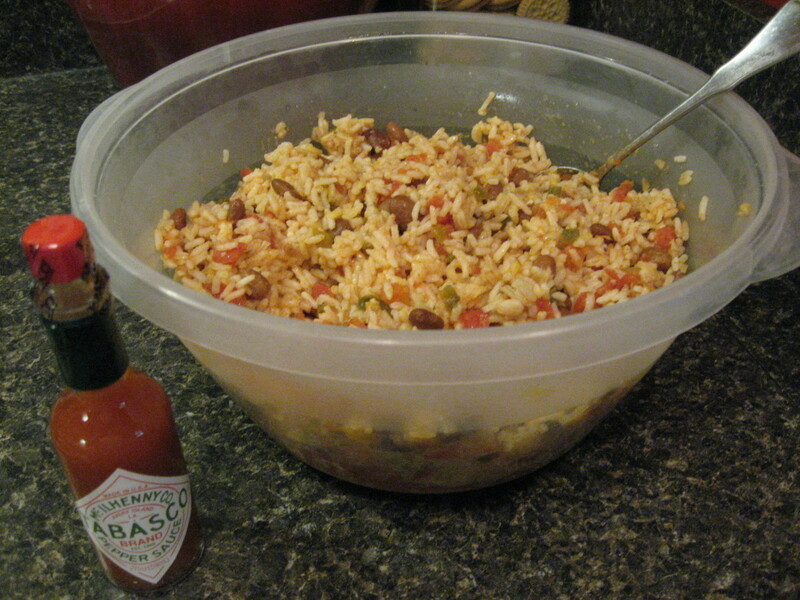 Use two mixing bowls to divide the remaining ingredients. Into each bowl, add ¾ cup oil, 1 envelope ranch dressing mix, 1 ½ tablespoons red pepper flakes, ½ teaspoon Cajun seasoning, ½ teaspoon garlic powder, ½ teaspoon onion powder, ½ teaspoon black pepper, ½ teaspoon dried parsley, ½ teaspoon cayenne, ½ teaspoon paprika, ¼ teaspoon dried oregano, and ¼ teaspoon dried basil. Whisk to combine well. 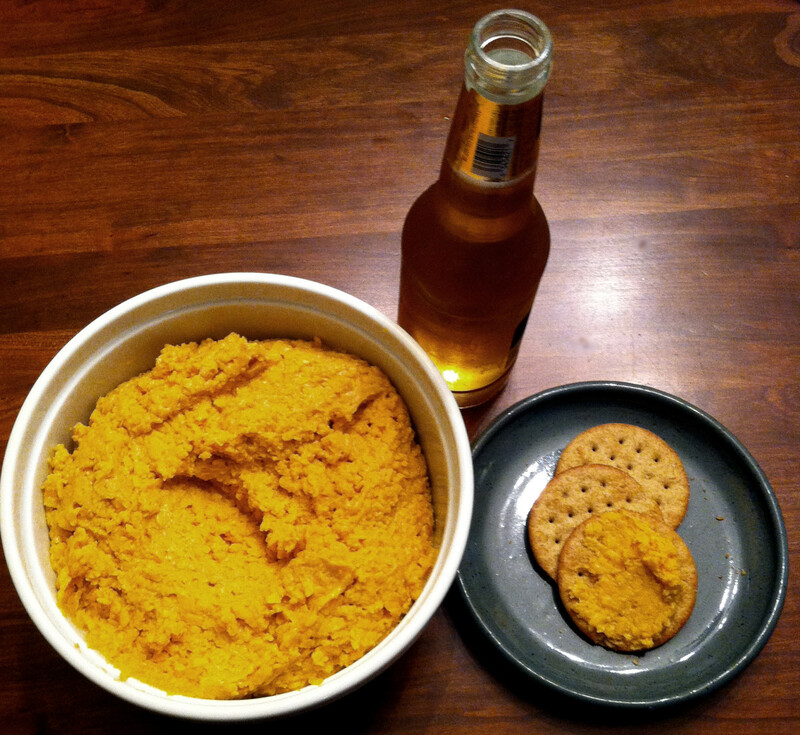 Pour the contents of one bowl over one bag of crackers. Do the same with the other oil mixture and the other bag of crackers. Seal all bags and gently shake. Every couple of hours, shake the bags again and reposition. The firecrackers will be ready to eat as soon as the oil is absorbed, but they’re much better the next day. 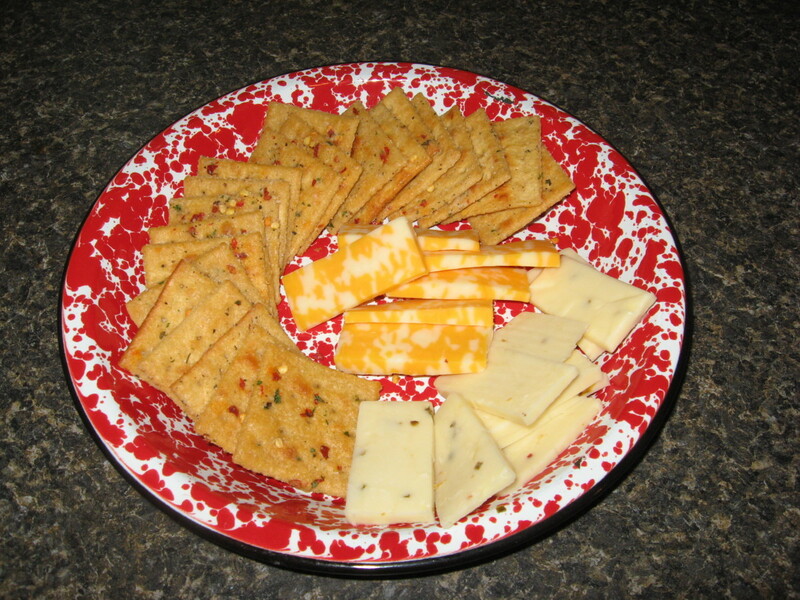 Firecrackers are great with cheeses, especially mild, creamy cheeses like mozzarella, provolone, and mild cheddar. I like them with pepper jack cheese, too. Try them with cream cheese spreads, cheese balls, and dips. 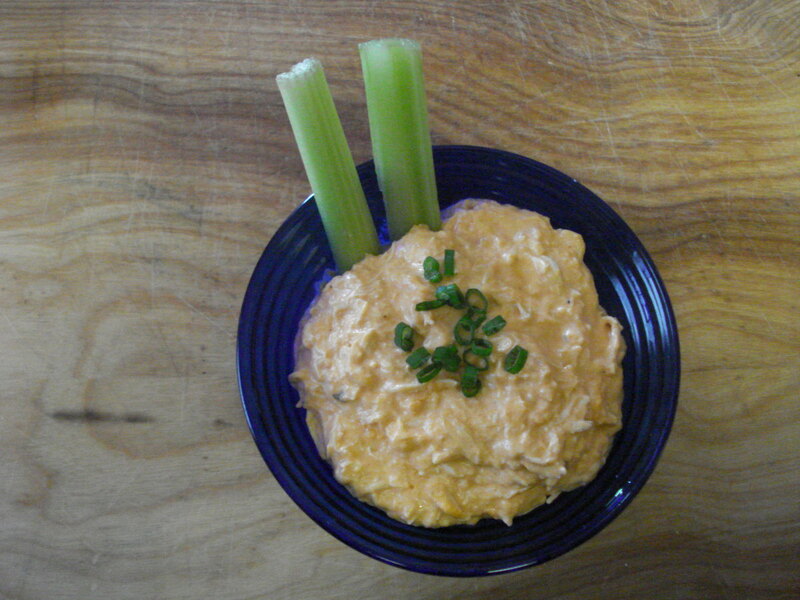 For a real treat, serve the firecrackers with a shrimp, crawfish, or crab spread. These crackers would also be perfect for a 4th of July party! They’d be great for picnics because they’re so portable. They’d also be perfect for munching on at a cookout while guests are awaiting the grilled hamburgers, hot dogs, BBQ chicken, or ribs. My family members are all die-hard southerners, and we love Cajun recipes. 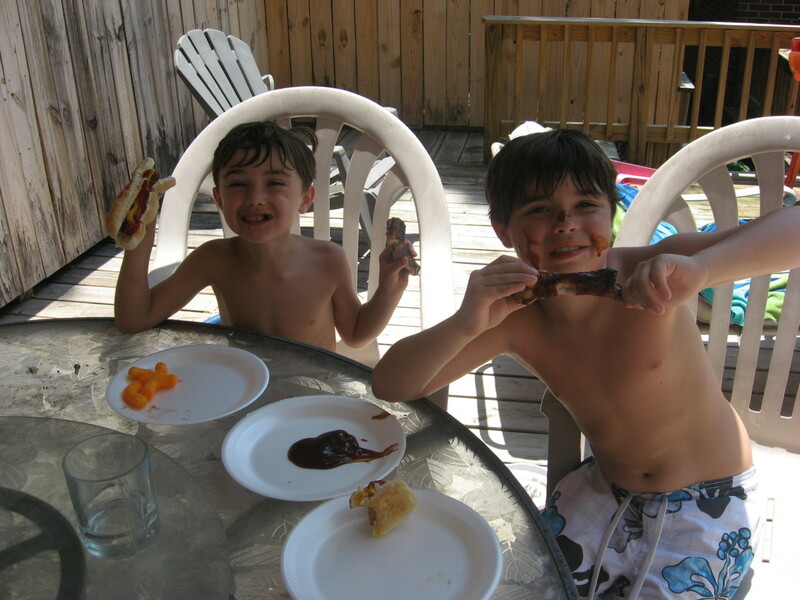 Even most of the grandkids like hot, spicy foods, and they loved the firecrackers I made for our Memorial Day cookout. I often use Cajun recipes for meals, but they work just as well for party foods. Most Cajun recipes are highly seasoned, and many are downright hot. 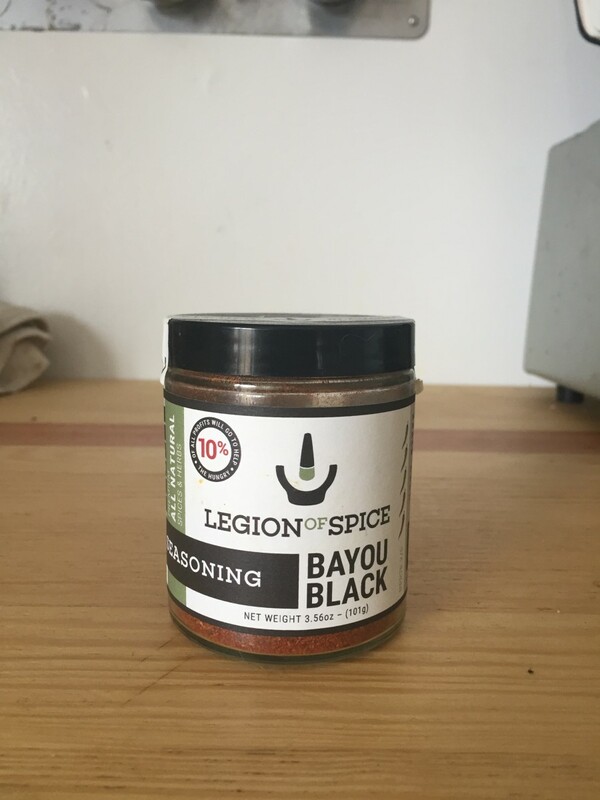 Popular seasonings include cayenne, red pepper flakes, onion, garlic, oregano, paprika, black pepper, basil, and thyme. Finger foods are always a good idea for just about any event. Even if you’re serving a buffet or sit-down meal, finger foods can serve as appetizers. Since knives, forks, and spoons aren’t required, your guests can mix and mingle while munching on easy-to-eat nibbles. They also won’t have to worry about trying to balance a plate on their laps while using cutlery. Finger foods should be small, and it’s best if they’re not too messy. Guests should be able to pick them up easily and be able to enjoy them as they walk around. Crackers and spreads, small sandwiches, nuts, cookies, berries, chicken wings, petit fours, boiled shrimp, and chicken nuggets are all good examples of finger foods. What Other Kinds of Easy Party Foods Could You Make? Easy food ideas will give you the chance to relax and actually enjoy your event. Whenever I host a party, I like to use as many make-ahead foods as I can. This gives me more time to spend on decorations, more complicated food, and last-minute details. Once my guests arrive, I’m ready to have fun! There are all kinds of easy food ideas you can incorporate, depending on the type of shindig you’re throwing and when the event takes place. 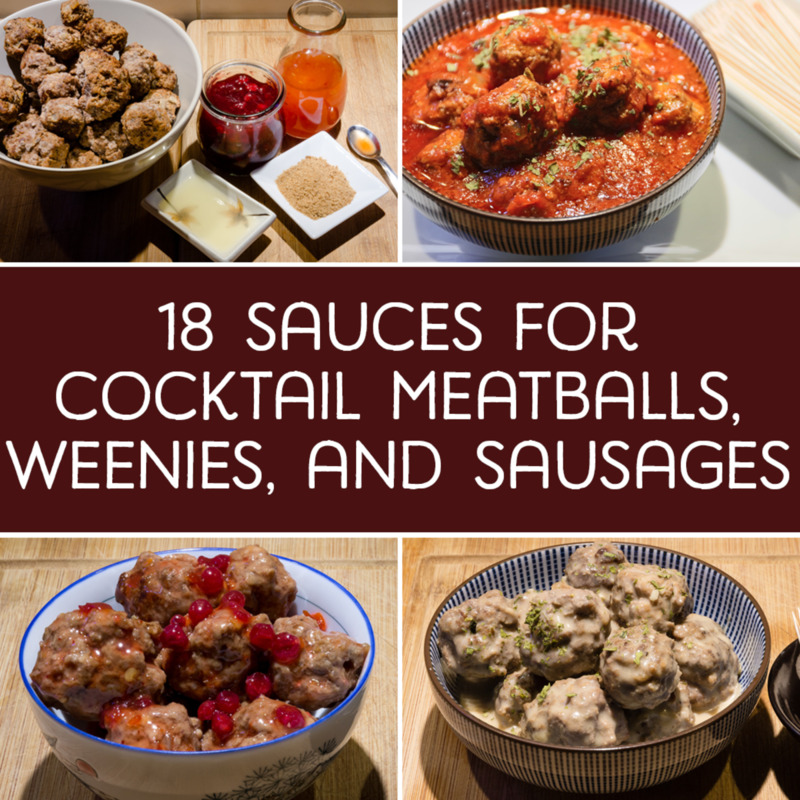 For example, in the colder months, you might prefer serving some warm foods like hot spreads or dips, meatballs, or wings. In the summer months, I like to serve a lot of cold foods, and I also take advantage of fresh locally grown produce. Easy party food ideas can also include pre-made or pre-cooked items from the deli. Even frozen foods from the grocery store can work nicely, especially with some tweaking and imagination on your part. Some examples are frozen phyllo cups that can be filled with fruits, custard, cheesecake filling, or chicken salad. Another option is frozen cream puffs. I like to drizzle them with melted chocolate before serving. Tal, the firecracker crackers would be perfect for a New Year's Eve party! I made a big batch this past weekend for an oyster roast. This recipe is so easy to make - and firecrackers are also appropriate to make when I'm bringing something for a New Years Eve potluck! Some states like mine allow residents to light up fireworks provided that they follow safety rules and do it in open spaces. So that's a good party food for that! Marcy, hope you like it! Doc, I sure hope you give my firecrackers recipe a chance! Well, BB, I guess you'll have to make your own Cajun food, huh? This is an amazing food... almost a cookbook, one I would want on my shelf!I shared this! Woooow! I really need to eat more Cajun food!!! Cajun-cooking is number one. Can't forget that fried scampi made by a famous chef from Louisiana, forgive me I forgot the name. These recipes will surely hit my list. Haven't tried Cajun-spiced beignets! Cheers for this hub! I love hot and spicy and your recipe has many interesting herbs and spices. VOted up. I make spicy crackers too. I don't use all of the great seasonings here, but I will the next time I make them. Wow - I'm with Billy - you hooked me just on the combination of tastes! Another excellent recipe, Habee! Thanks for sharing it! A great recipe that doesn't need to be cooked, Holle? That's my kind of simple, easy preparation. Thank you, m'dear. It looks crackin' good. If it's hot and it's spicy then I am all over it with both hands. Love these recipes. We just don't see cajun food here in Washington and that's too bad since I love it. Great pics of your family.